Commercial property investment across the office, retail and industrial sectors reached a new record in the 2015/16 year, according to a new report from Colliers International. Colliers International’s 2015/16 Capital Markets Investment Review series has found investment across the three key sectors reached $31.18billion, up 7.96% from the $28.88billion recorded in 2014/15. Offshore investment accounted for more than 44% of total investment, with a record $13.95billion worth of sales across office, retail and industrial sectors attributed to foreign buyers. “Included in this is the $2.45billion sale of the Investa portfolio to China Investment Corporation (CIC), which makes up over a quarter of the total offshore office sales volumes alone,” John Marasco, Colliers International Managing Director of Capital Markets & Investment Services, said. 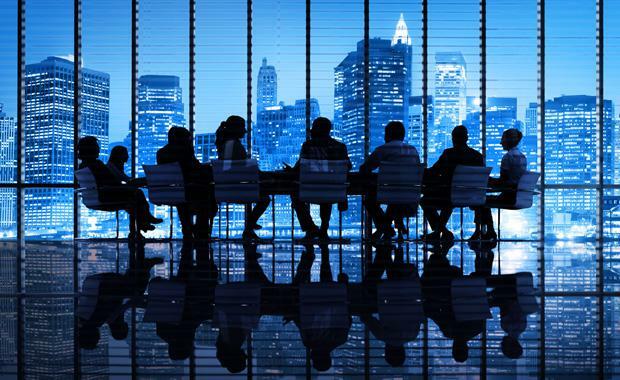 “Even excluding this sale – which is the biggest of its kind in Australian history – office sales to offshore buyers were 81% higher than the next buying group, local institutions. “There are a number of reasons for this influx of capital from offshore buyers. Chief amongst these is the ongoing search for yield. The lion’s share of 2015/16 sales were recorded in New South Wales, where combined investment across office, retail and industrial sectors totaled $13.9billion. Queensland was responsible for $4.95billion worth of total investment, followed by WA with $1.63billion, South Australia with $824million and ACT with $656million. Anneke Thompson, Colliers International National Director of Research, said the Australian macroeconomic environment was in a unique expansionary position, with both demand and supply side factors in major growth phases. “The best long term demand indicator for all classes of property is population growth,” Ms Thompson said. “Over both the 10 years to 2025 and to 2035, Australia outperforms all our major competitor markets on this indicator alone. “Australia’s population is forecast to grow by 1.2% per annum to 2025 and a further 1% per annum to 2035. In the longer term, the major global markets have forecast population growth rates well below this – averaging 0.5 per cent to 2025 and 0.2 per cent to 2035. Mr Marasco said these strong demand conditions, as well as increased investment in infrastructure by both the local and state governments, had opened up opportunities for some of Australia’s premier developers to build the next generation of commercial assets, particularly in the hot spots of Sydney and Melbourne. “These developments in Sydney and Melbourne will cement these cities’ reputations as globally competitive cities, for both tenants and capital, and a meet not only the current but also the future needs of occupants,” he said. 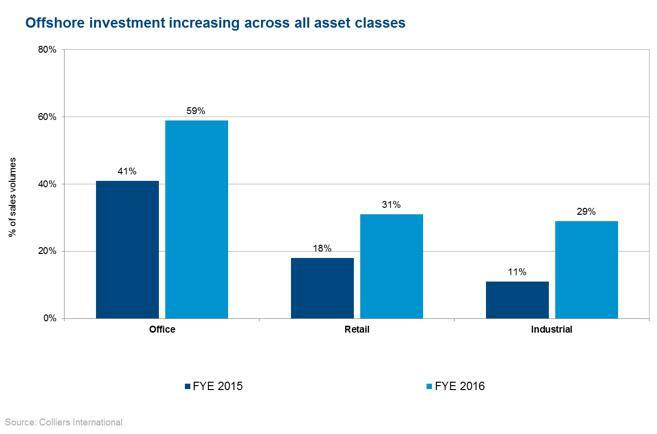 According to Colliers International’s 2015/16 Capital Markets Office Investment Review, total office investment sales volumes for 2015/16 ($15.91billion) came very close to equalling volumes recorded in 2014/15 ($16.16billion), despite a low supply environment. Sales volumes in NSW dominated the country at $8.15billion. States that saw an increase in office sales volumes were Victoria, Western Australia and ACT. 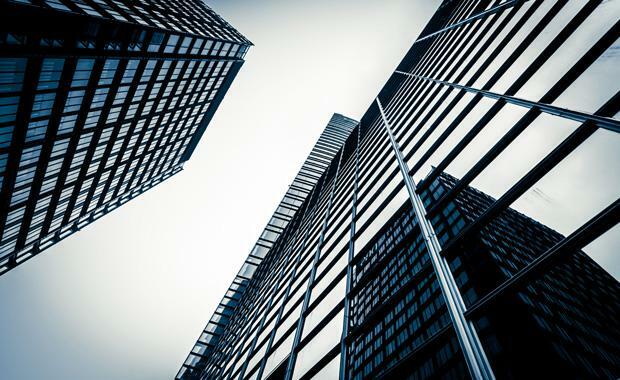 “Offshore buyers completely dominated transaction activity in 2015/16, buying just under $9.4billion of office assets across the country – 59% of total office sales,” Mr Marasco said. “Interestingly, investment volumes spent by Australian investors on Australian property changed very little from levels seen in 2008. The $7.63billion invested in Australian retail assets across the country in 2015/16 represented another record year of transactional activity for the sector, up 1.19% on the prior financial year and ahead of the previous high of 2012/13 which saw $7.627billion recorded. “Australian retail continues to be a star performer on the global real estate investment stage, with the 2016/15 period achieving record levels of capital flows driven by both domestic and offshore investors,” Lachlan MacGillivray, Colliers International Head of Retail Investment Services, said. “The acquisition of retail assets is typically weighted to domestic investors, and while this is still the case, we have noticed an increase in foreign interest. “Against a backdrop of global political instability and deflationary threats, Australian retail property assets are becoming increasingly popular with foreign investors and this dynamic is becoming evident in our data. “The 2015/16 period revealed a distinct increase in foreign purchaser activity which was responsible for 31% of all investment volumes, up from just 18% in the 2014/15 period. A lower Australian dollar and enviable economic growth are also acting as foreign investment catalysts for the sector. Colliers International’s 2015/16 Capital Markets Retail Investment Review recorded 136 individual transactions over the 2015/16 period, down from 157 transactions the previous period. This implied higher average sales prices relative to the 2014/15 period. Following on from the tide of investment materialising in early 2014, almost $7.64billion in industrial sales occurred nationally over the 2015/16 financial year. Colliers International’s 2015/16 Capital Markets Industrial Investment Review found sales over the last two years have been more than twice the 10 year average of $3.7billion per annum. “It was another remarkable year for the industrial and logistics sector, with almost $7.64billion of investment sales recorded – less than 1% below the volume recorded last financial year and more than double the highs seen in 2007-08 financial year,” Malcom Tyson, Colliers International Managing Director of Industrial, said. “Offshore buyers have increased their footprint into the Australian industrial and logistics market. Enticed by the healthy returns and regulatory confidence in Australian assets, the offshore component of sales volume last year increased to 29% from 11% in 2014/15. “Notably, however, the GIC portfolio sale to Ascendas made up 56% of this. At the same time, the offshore values of sales would likely be understated given the sizeable level of offshore capital being deployed via domestic operators. “In an era of historically low interest rates and yields, the comparatively higher returns offered byAustralian industrial and logistics assets continues to lure steady investment volumes. Mr Tyson said land constraints had begun to materialise in certain markets, causing constraints to development pipelines.